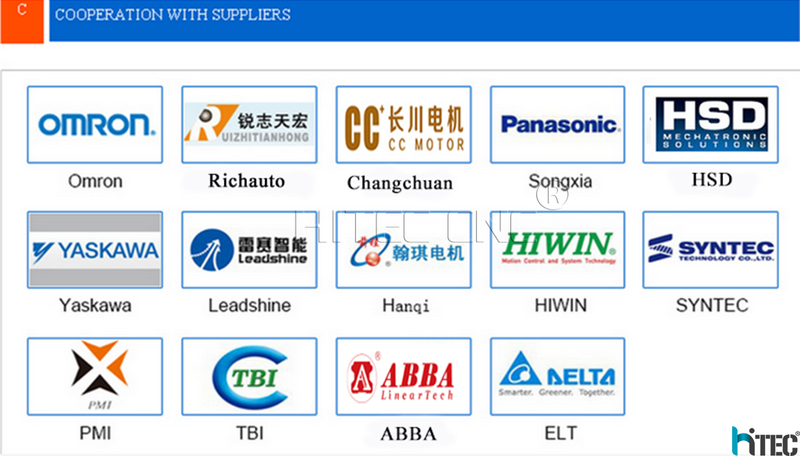 Quality is always the most important in Hitec company, we always put quality as the first consideration. 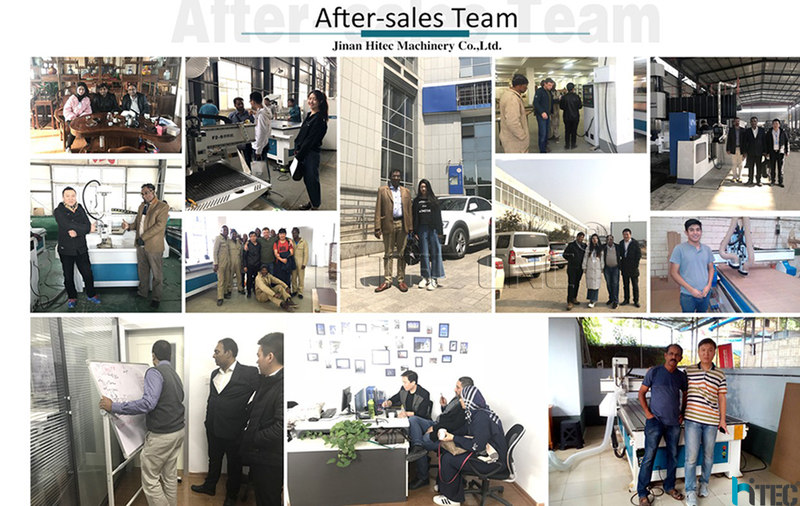 First,Our R&D designner production line,all of this workers have more than 10 years experience,They not only ensure the nice look of the machine, but also ensure the best performance of the machine. 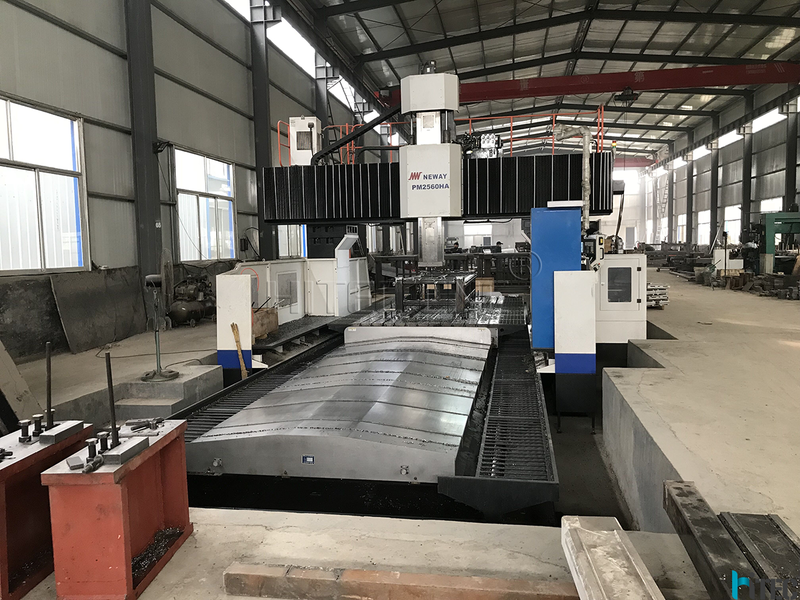 2.We cost million to buy a 5 faces cnc milling machine to process the machine frame,machine parts.We use machine to making machine.this can make the accuracy high enough. Only all the small parts and surface,holes smooth and at right place. That can make sure the machine quality and precision. 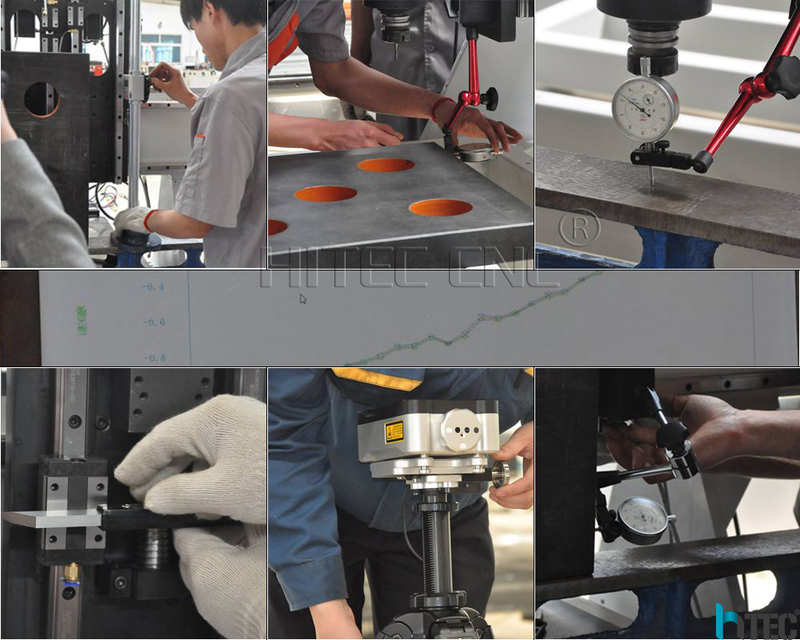 During the machine processing,This department 3 workers will go to workshop to check the machine parts,they use the precision instrument machine to check every small parts. Because we know that small parts may case big problems.